From collecting garbage to performing lawn maintenance to working on a farm, Will Hamilton can boast a diverse resume. Despite his varied experience, one thing unifies his personal and professional history: a passion for the great outdoors. Will grew up in the Chapin, S.C., where from an early age, he enjoyed the waters of the Broad River and Lake Murray. Growing up in the midlands of South Carolina, Will’s formative years were spent in an area unique to honing an environmental mindset. “Columbia is generally known for being a metropolitan area, but with so many rivers and natural wooded areas, you can see a healthy mix between business and the environment,” he remembered. Eventually, Will’s educational pursuits led him to focus on biology and chemistry at Francis Marion University. “From being a 14-year-old dishwasher, to cutting grass, working in construction, working on a farm, and being a garbage man, I’ve had a chance to do so many things. But the jobs I could always sink my teeth into involved being outside in the environment,” Will stated. It was natural that after graduation, Will took a position at the South Carolina Department of Health and Environmental Control in Beaufort, S.C., as a shellfish officer, where he monitored the coast to ensure the health of the shellfish population. After gaining experience from a series of other environmental positions, Will came to Robinson Nuclear Plant in 2011 as a shift chemistry technician. He spent four years in this position. As a chemistry technician, Will monitored equipment in the plant by taking samples, performing analysis and ensuring the overall chemical health of plant systems and components. During this time, transitioning to a purely environmental role when the time was right remained in the forefront of his mind. 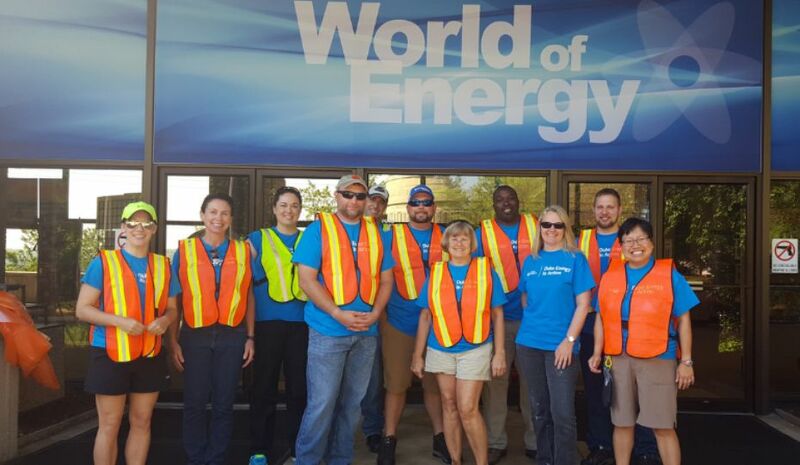 “My goal from the day I began working for Duke Energy was to, one day, transition into the site’s environmental role,” Will said. That chance came in 2016, when Will became Robinson Nuclear Plant’s environmental representative. As the environmental representative for the site, Will’s job is to ensure the plant follows all appropriate processes to protect the environment. 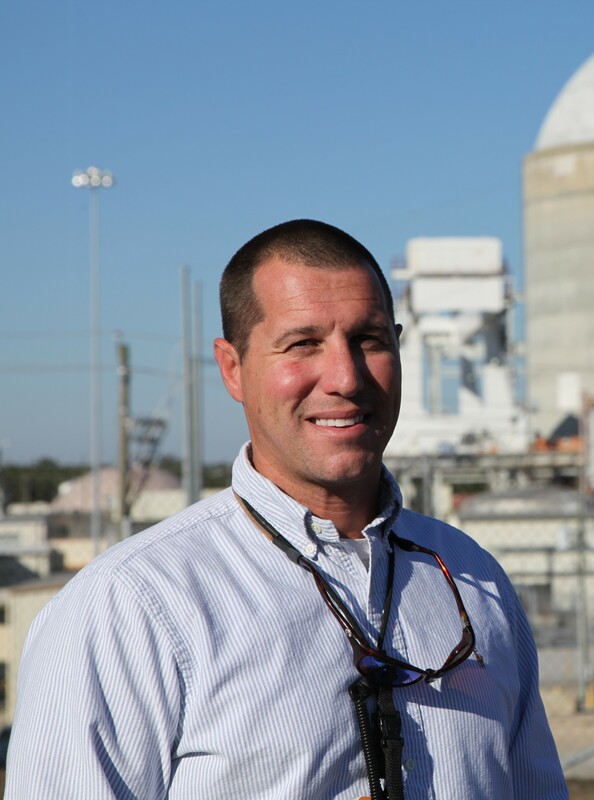 Each nuclear plant in Duke Energy’s fleet has a similar position that focuses solely on environmental protection – a responsibility Will and all "nuclear employees take seriously. 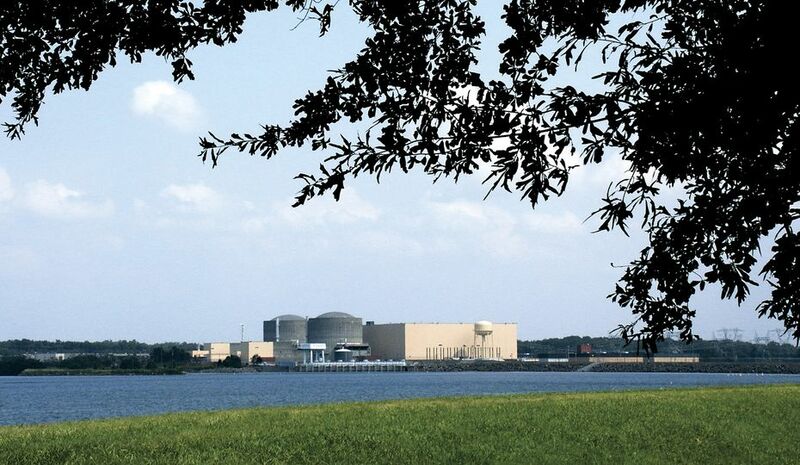 Even though each site’s environmental representative has formal responsibility for environmental protection, Will admits he is far from alone in keeping the area around Robinson Nuclear Plant healthy. Like most other jobs at a nuclear plant, Will’s day is typically filled will regularly scheduled activities. This includes weekly, monthly and quarterly inspections of the plant to ensure all environmental protections are in place. Aside from scheduled work, Will conducts routine rounds to help educate the plant staff on ways to improve their work from an environmental perspective. It’s this part of the job that he relishes. “The best part of my job is the people I get to work with every day,” said Will. 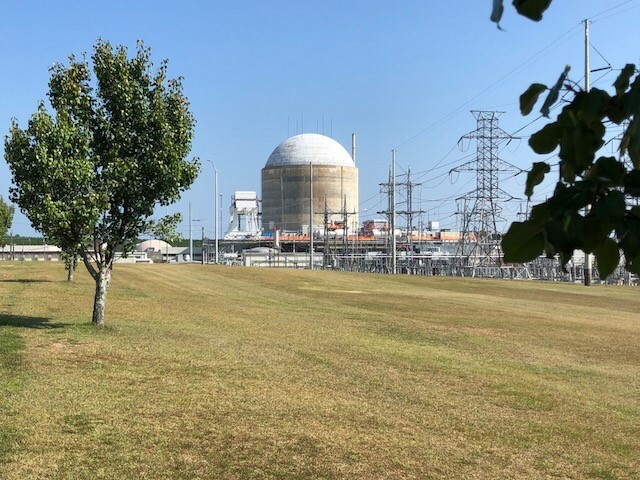 Because of the inherent safety features of the plant itself, and the work of Will and many others, the environment around Robinson Nuclear Plant is healthy and supports a thriving plant and animal population. 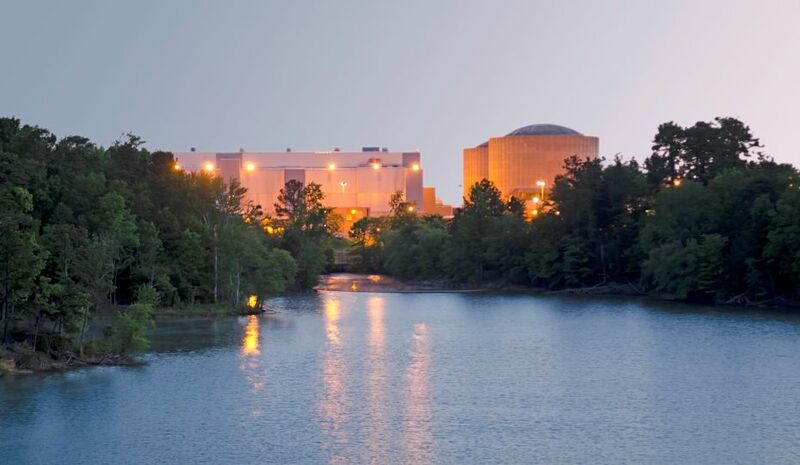 This includes Lake Robinson, a 2,250-acre lake created by Duke Energy to provide cooling water for the nuclear unit. As you might expect, when Will isn’t protecting the environment, he’s out enjoying it with his wife, Gracyn, and seven-year-old son, Hayes, passing along his passion for the great outdoors to the next generation. Will is one of the greatest individuals I know. 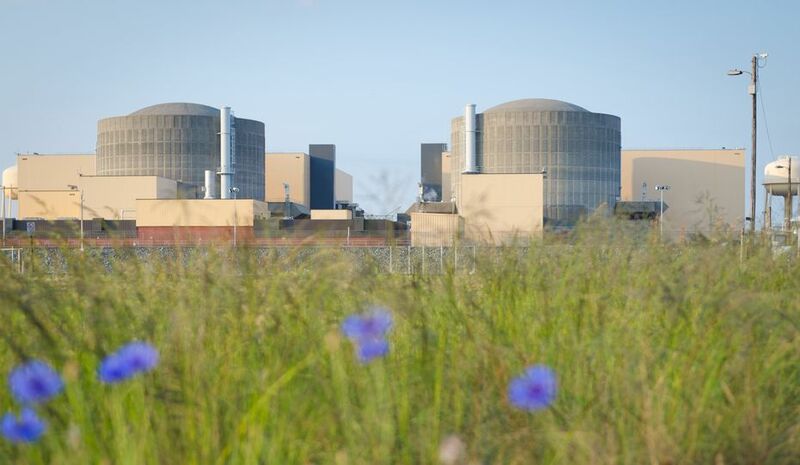 The amount of environmental work that Will manages at the site is incredible and the Robinson Nuclear Plant has a long track record of environmental excellence!